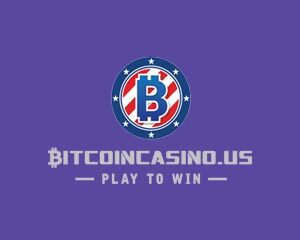 Intertops is a casino site powered by Realtime Gaming, Proprietary, Cake Poker, World Match, WGS, operated by International Gaming & Entertainmen, licensed in Curaçao, Kahnawake. It’s time for the real start of the summer! Intertops Casino and Poker site prepares an amazing weekend, focusing its efforts on poker and blackjack games. So if you enjoy playing these games, then you must join Intertops this weekend. 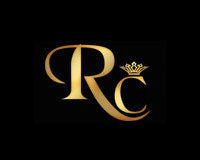 They encourage you to play some of their most popular casino and poker games and earn $50 bonus, cashable. Only if you hit a natural blackjack, hearts blackjack, two pairs with five cards or a straight you’ll get $50 bonus with 15 times wagering requirements. For the newbies out there, a natural blackjack is an Ace combined with a 10, Jack, Queen or King of any suit. A Hearts Blackjack is actually a natural blackjack, all of them suited hearts. A straight is, of course, a sequence of five cards in a row, any kind of suit. 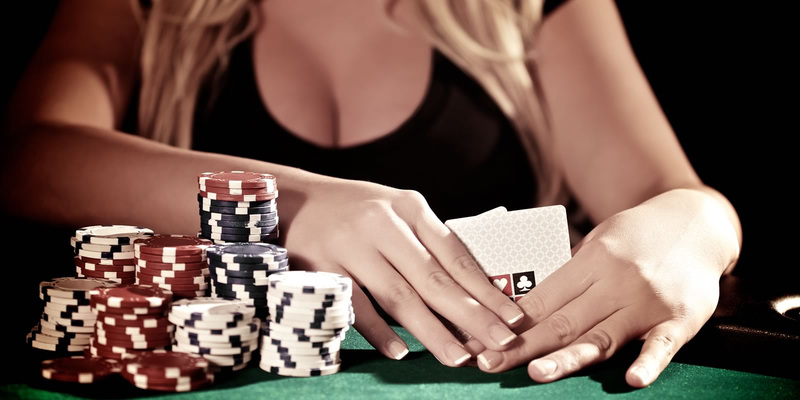 In order to receive the Memorial Weekend Bonus, players must reach natural blackjacks and hearts blackjacks, straights and two pairs in video poker. 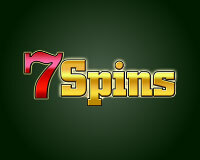 Enjoy top casino and poker experience, have fun and win the bonus! This month’s main promo at Intertops Casino guarantees players to win $500 weekly prizes each. Until June 12th you can enjoy the Jungle Adventure giveaway and the casino will reward $30,000 in bonuses to its most loyal players. 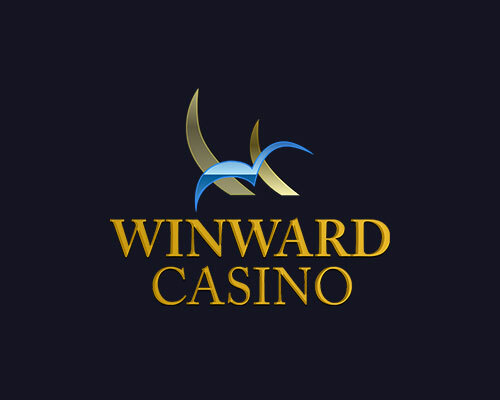 In order to qualify for the tournament, you must place your bets on Realtime Gaming slots, collect points and find your good spot on the leaderboard. Every first day of the week the casino will give 300 players $500 each. Top 20 players will also enter a weekly draw where an additional $1,000 cash prize is given away. This is how the casino is guaranteeing prizes for more players, and not just the usual top 3, this ensures everybody ends the promo happy and having cash balance in their accounts! Full Jungle Adventure bonus details and current status of rankings can be found on the Intertops website. 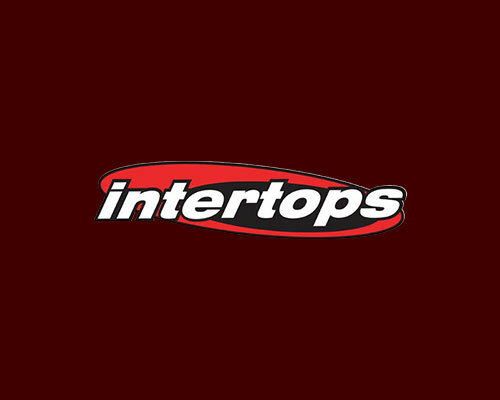 Enjoy playing quality and real cash games at Intertops! We love the holidays, and we love them even more when they come with special casino tournaments or other creative promos dedicated to a specific celebration. Intertops hosts such an event called “Bunny Money”, which awards $30,000 cash prizes every week! Until May 8th, you’re welcomed to create an account or login and earn as many points as possible while enjoying some real money casino games. Every Monday top 300 players on the scoreboard will get bonuses up to $500 each. On top of that, there are random draws on Thursday, and you can win cash prizes worth $150 each! Players have confirmed they’re delighted with the Easter casino promo and plan to stick around until the very end, on May 8th. Join Intertops and anticipate the holidays with join and real money casino games!